We’re looking for a developer to work on our web backends and infrastructures. 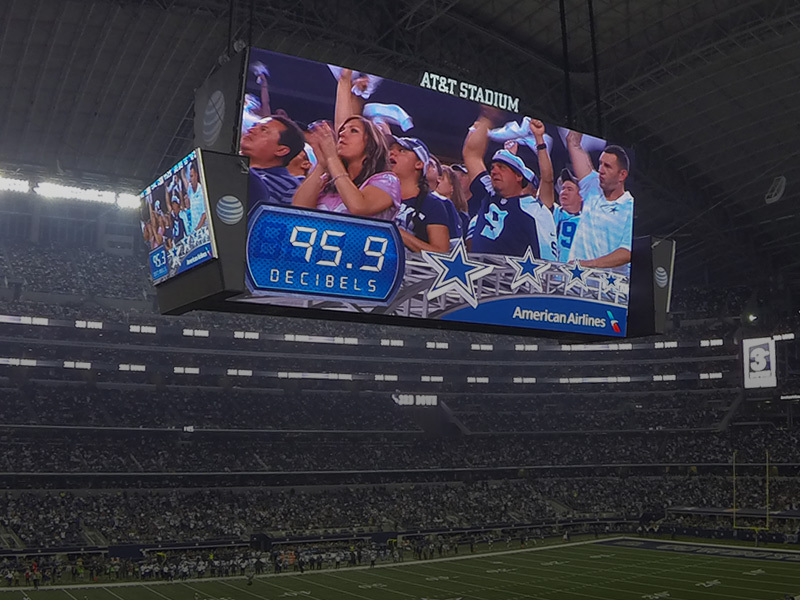 Our main product line, Uplause Entertainment System, is centered around fan engagement, entertainment and data gathering products for major live events. Uplause was established 2009 and has since built a strong global client base in over 20 countries. Clients we work with include biggest sports teams and organizations in the world such as Dallas Cowboys and San Francisco 49ers from NFL, New York Rangers and Montreal Canadiens from NHL and other live events such as world’s biggest music festival Rock in Rio. As a member of our development team, your tasks will involve the development of the web backend used to power our products. Our backend is composed of various services based on NodeJS, MongoDB and PostgreSQL and is responsible for storing and distributing our products to clients as well as handling the related data storage and data analysis. Send your application together with your CV to jobs@uplause.com as soon as possible since the position will be filled when we find the right person.